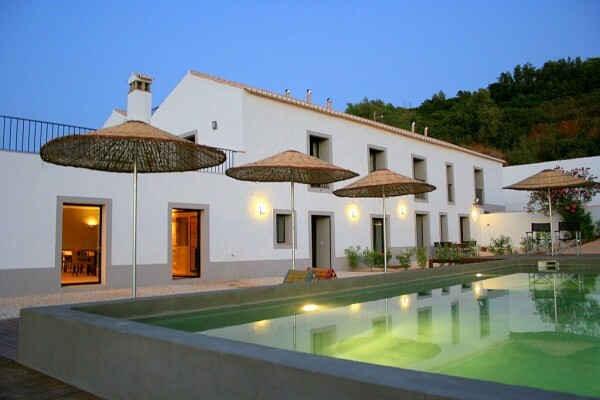 Tapadado Gramacho is an under architecture restored Portuguese farm on 7 hectares of land bordering the river Arade near the historical village of Silves. It's uniquely situated in a nature and bird watching area. 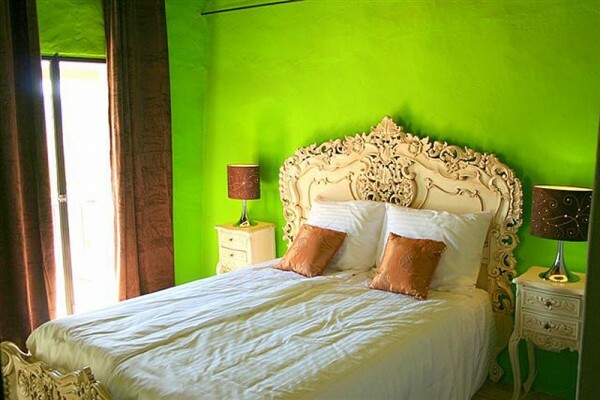 Tapada do Gramacho offers you the feeling of an old Portuguese farm with modern comfort and luxury. 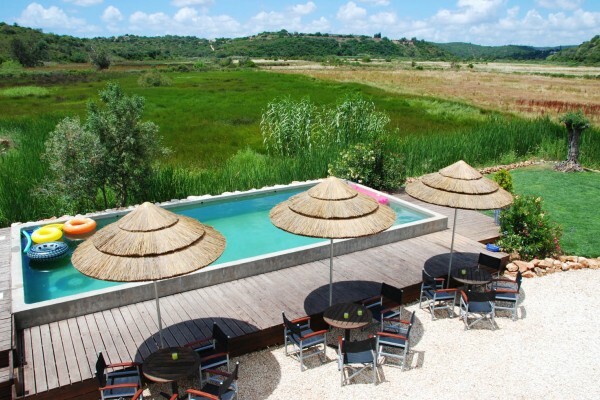 All set up in a peacefull place full of rest, space and nature, nevertheless near everything to what the Algarve has to offer, like beaches, golf courses, restaurants, cities etc. It's all within 10 minutes drive. Rooms €32,50 - € 45,- p.p.p.n. We can only accept cash or bank transfers. Breakfast is included for rooms. It's optional for apartments. Apartments are self catering. 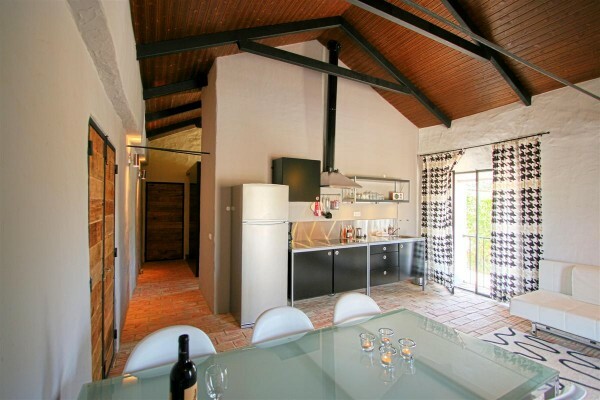 Rooms can use the common kitchen. Once per week we (might) serve a 3 course dinner. There is an “honesty bar” with lots of drinks you can choose from. Our accommodation is not ideal for disabled persons. No experiences yet with Tapada do Gramacho. Be the first! Did you stay in Tapada do Gramacho? Let us know what you thought about it and help others to make the right choice! * I confirm having stayed in Tapada do Gramacho. 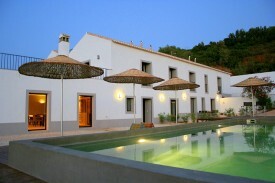 Find other bed & breakfasts in Silves or all bed & breakfasts in Algarve.